Keep your home beautifully clean and tidy with this cordless Salter vacuum cleaner featuring upright and handheld capabilities. 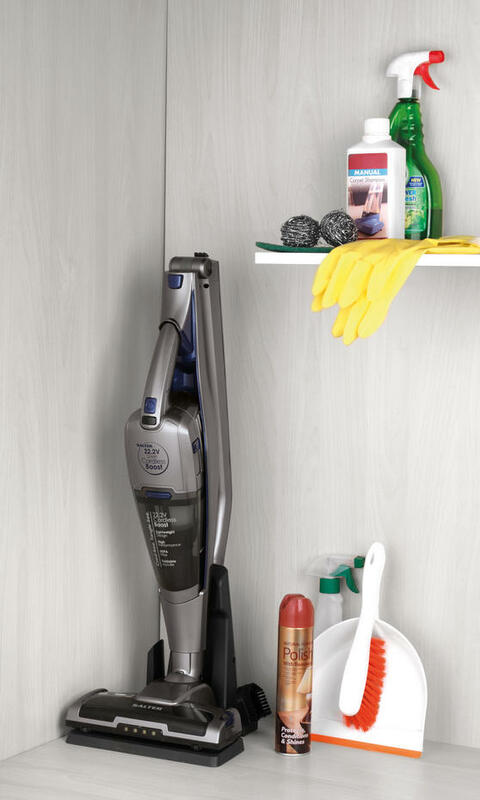 The electric floorhead ensures that the vacuum works effectively every time, while the crevice tool allows you to efficiently clean into corners. 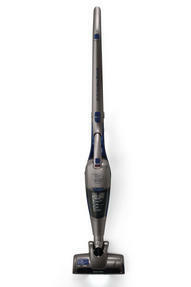 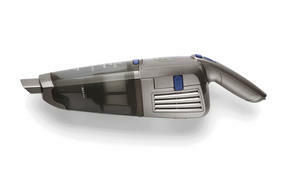 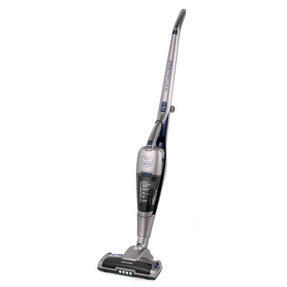 Measuring 22l x 25.6w x 114h cm, the vacuum has a powerful 22.2V Li-Ion battery which supplies up to 35 minutes of cordless power; simply place on the included charge base between use for quick charge and convenient storage. 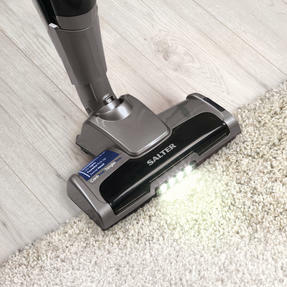 This versatile Salter vacuum can be used in the classic upright position or as a handheld unit to give your home a thorough clean. 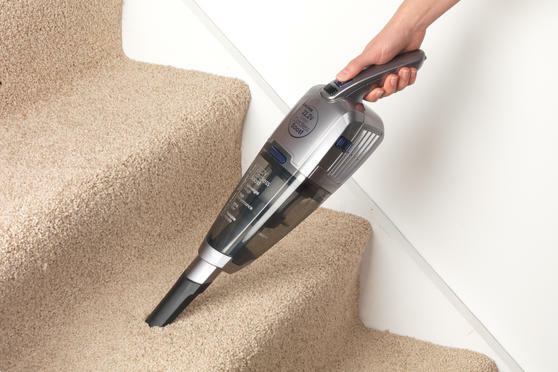 Conveniently cordless and lightweight, you will be able to manoeuvre around your home with complete ease and confidence as you clean. The 22.2V Li-Ion battery supplies up to 35 minutes of usage from a single charge, making wonderfully light work of picking up dirt. 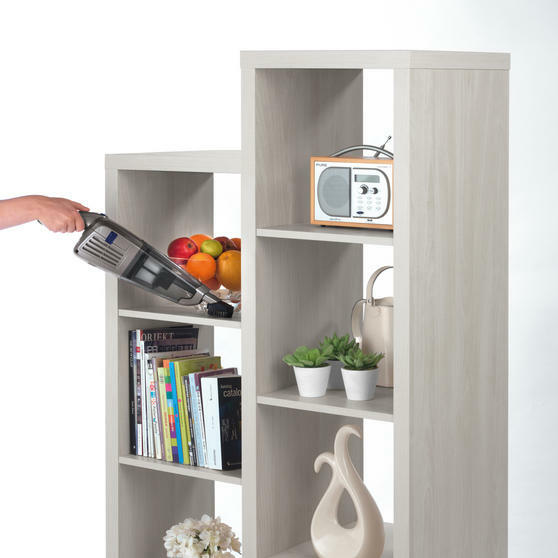 With a sleek and contemporary design, it can be conveniently stored away and is ideal if you only have a small amount of storage space.